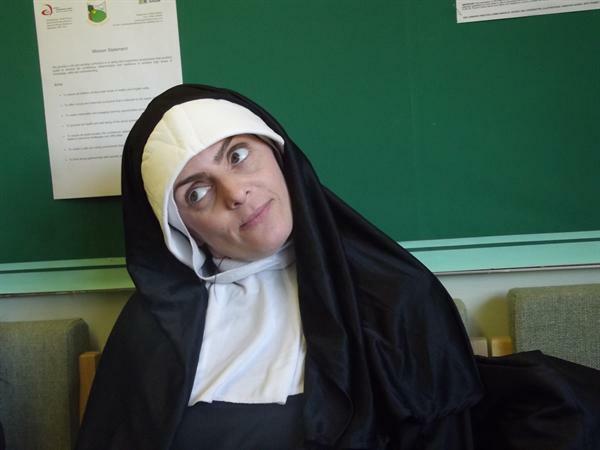 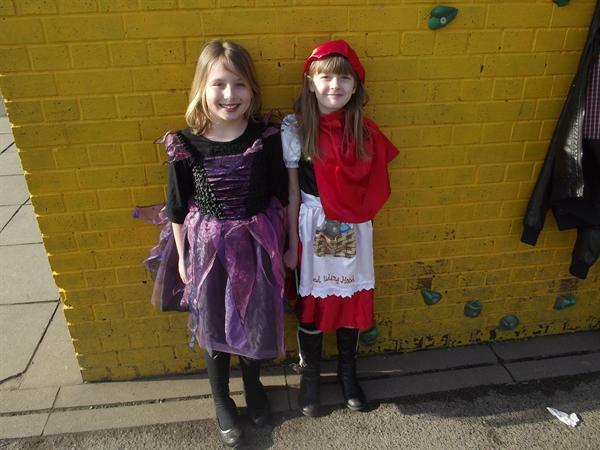 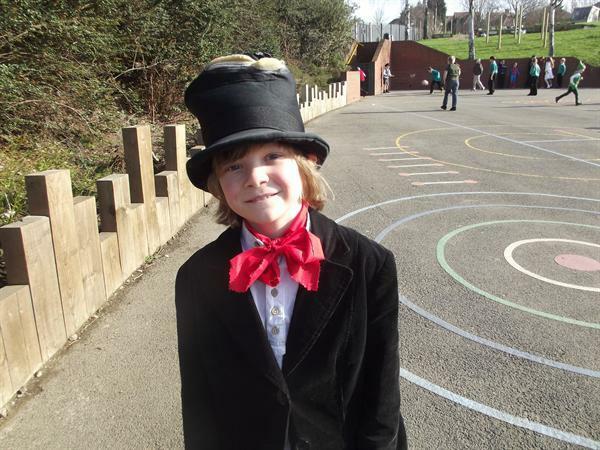 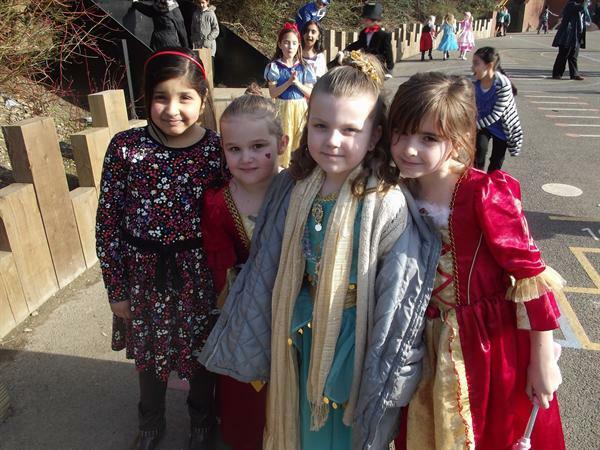 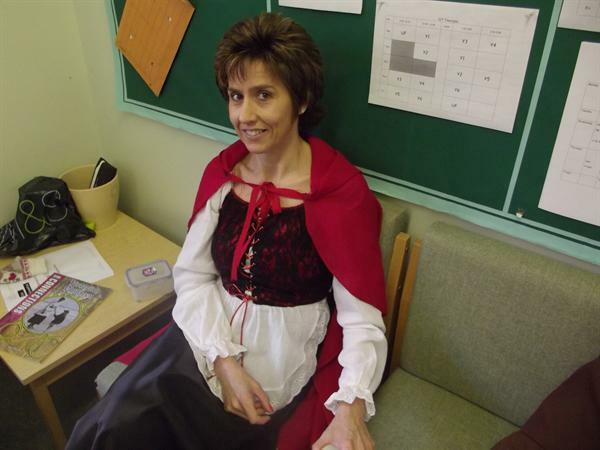 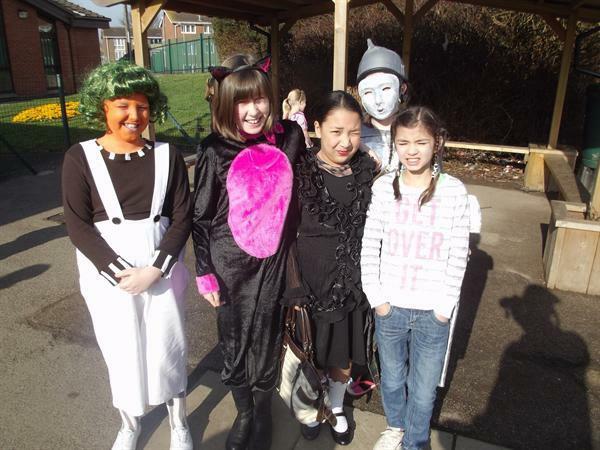 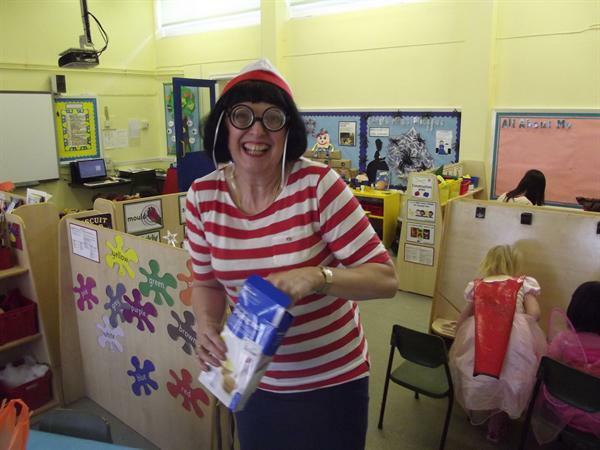 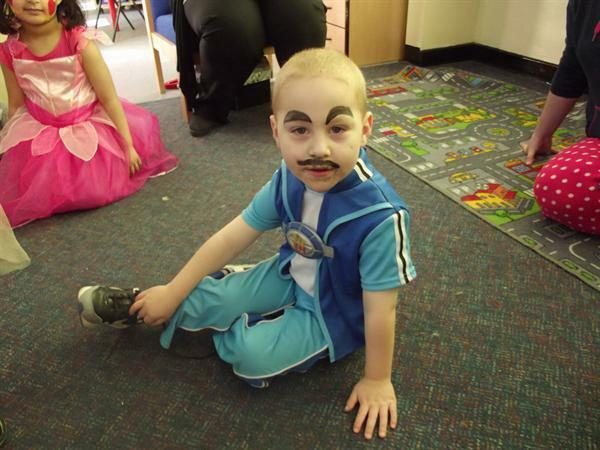 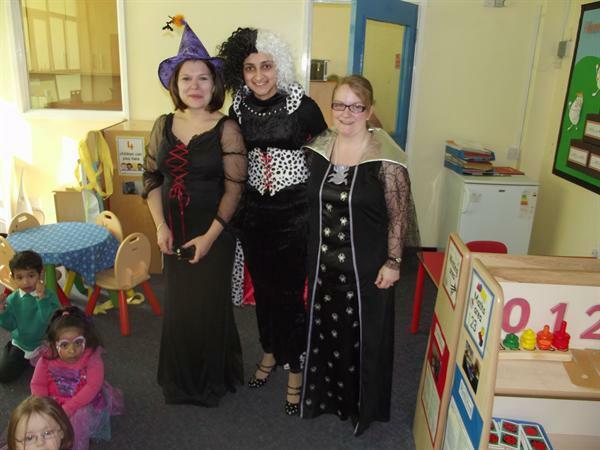 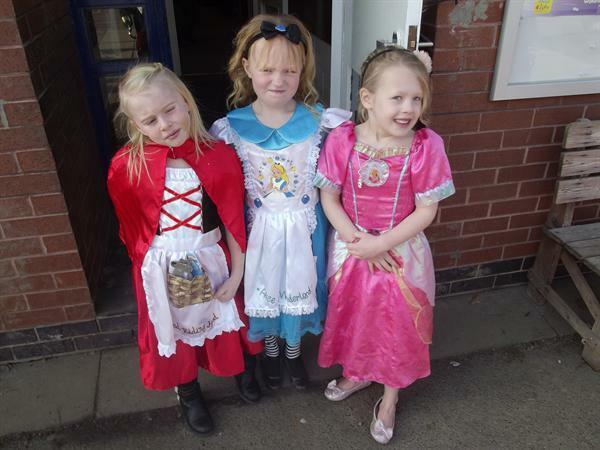 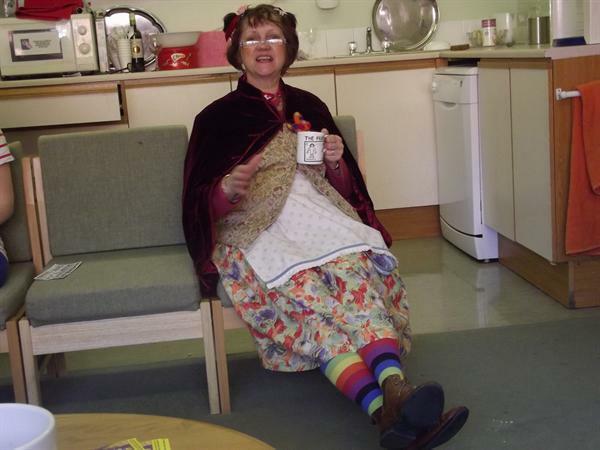 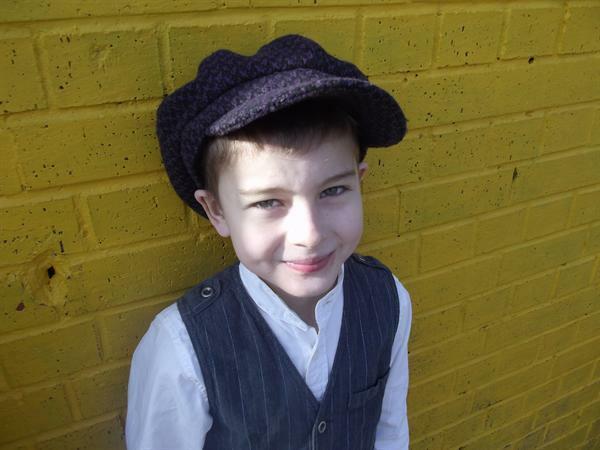 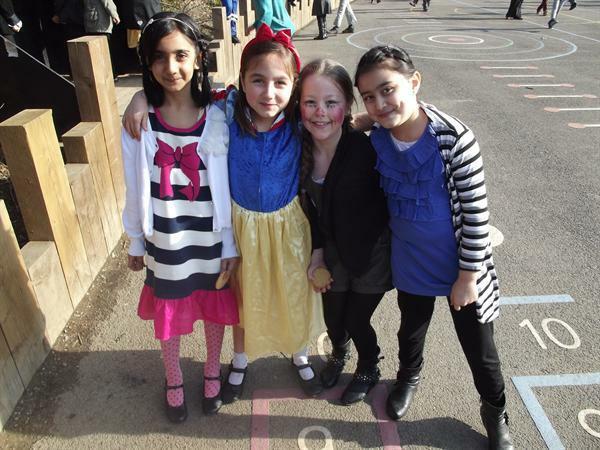 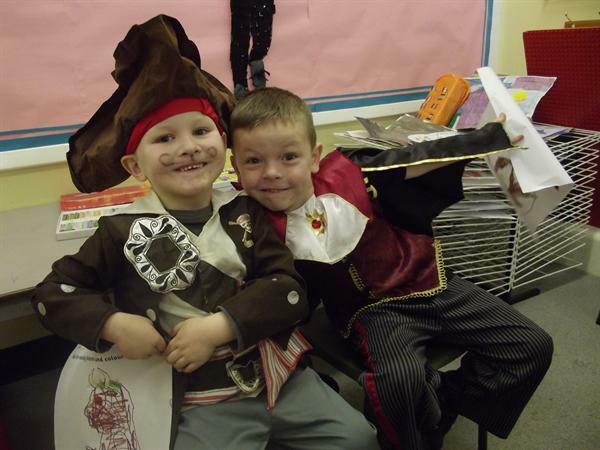 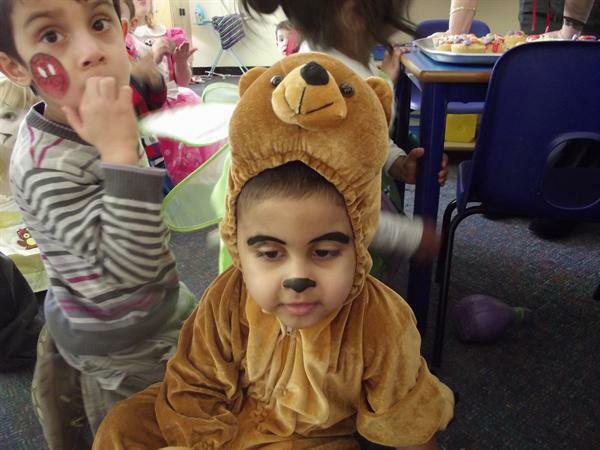 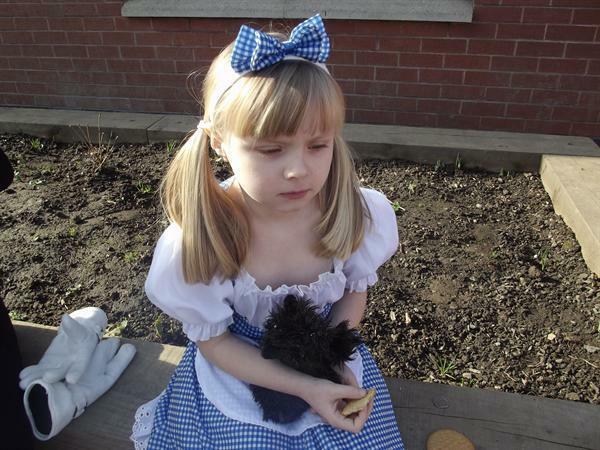 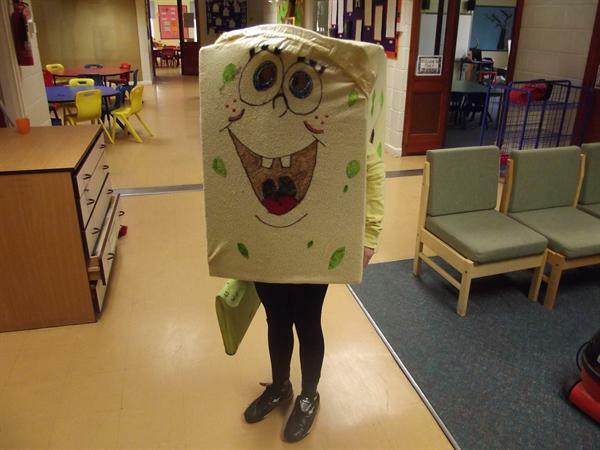 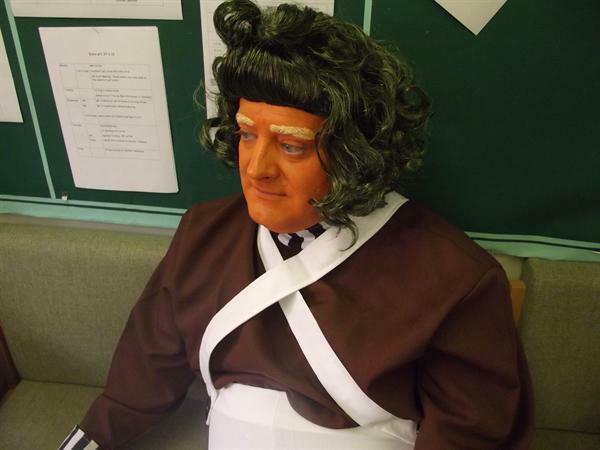 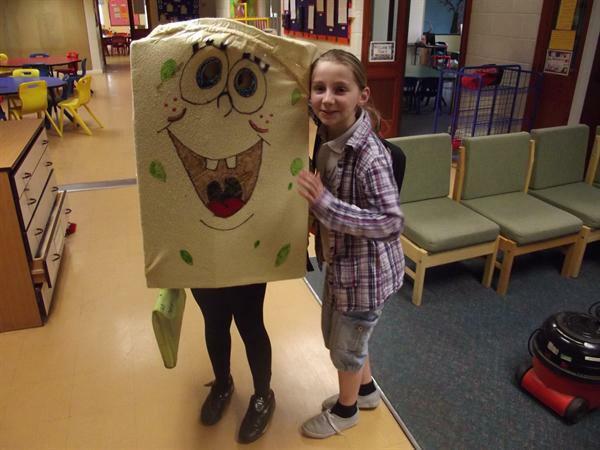 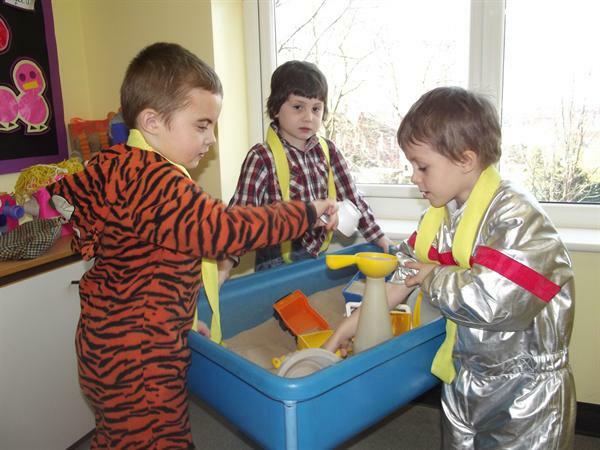 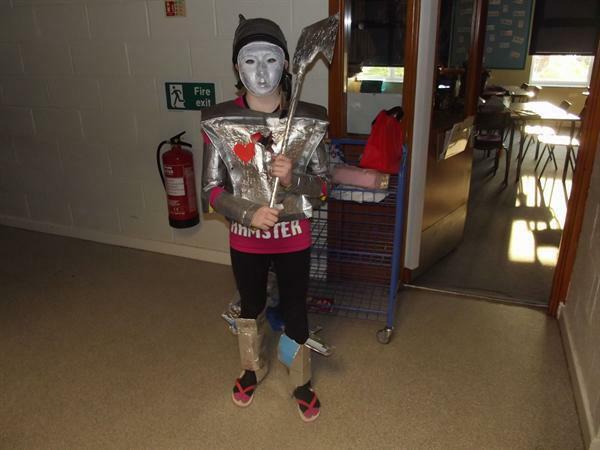 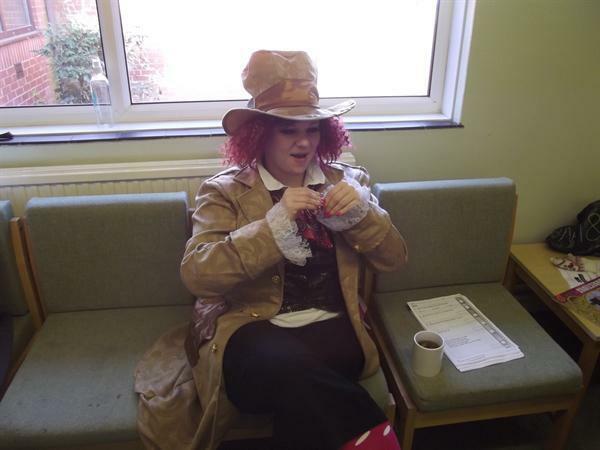 We invited the children and staff to dress up as a character from a book to celebrate this special day. 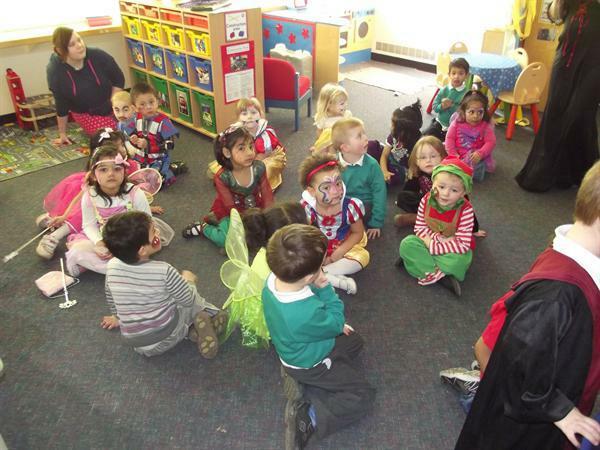 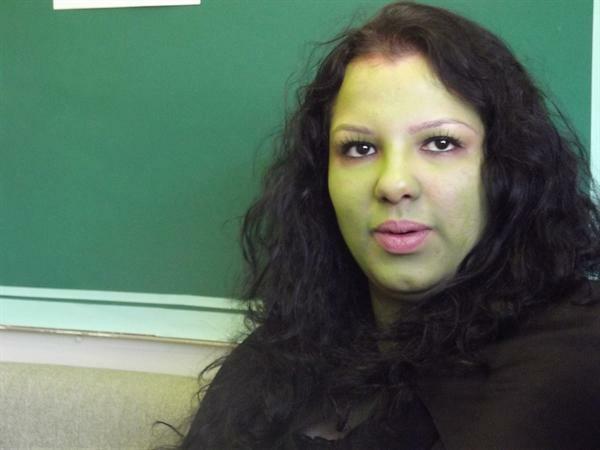 We started with a special assembly where teachers read extracts from a favourite story. 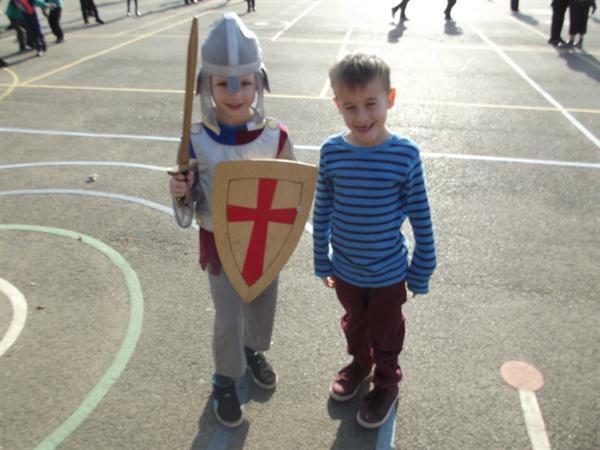 The children looked at the work of an author in each class and, as you can see from the pictures, they had a fun day. 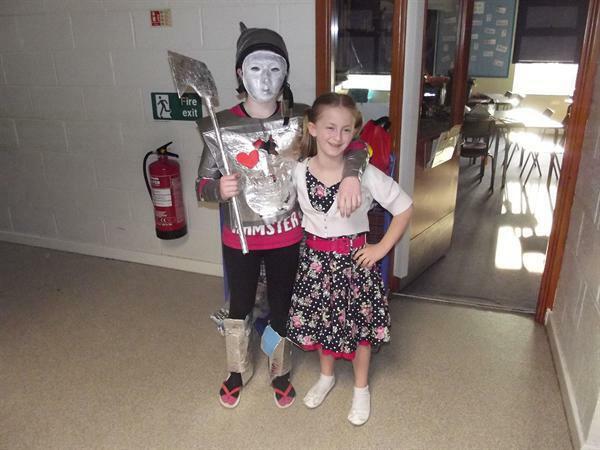 Thank you to all of the parents, children and staff for making this such a memorable event.